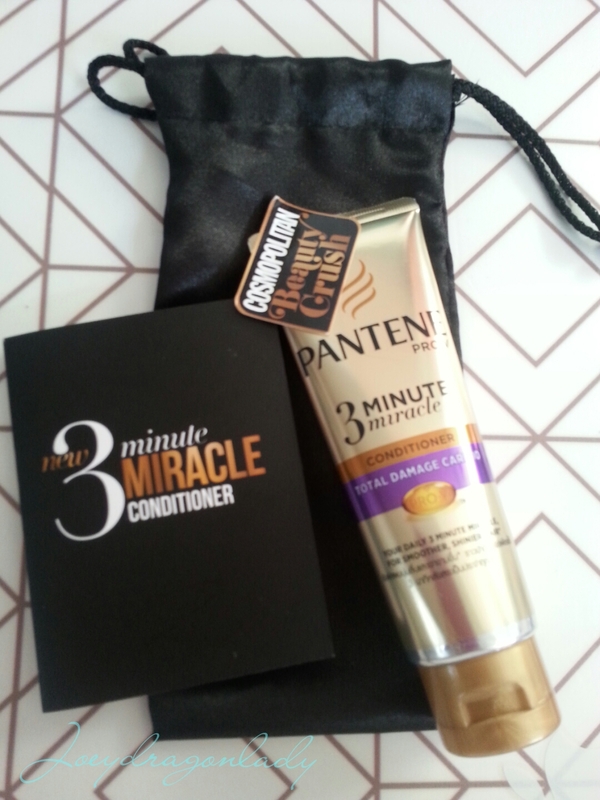 I was pretty late in getting a sample of Pantene Pro V 3 Minute Miracle, in fact I thought I won`t be able to try it because, I missed out getting any of the samples from various sites, that is until EverydayMe! from P&G. Check out the ingredients! I love that its most promenant ingredient is water. I am so grateful. This product is always out of stock in the stores I frequent hence I feel so left out. 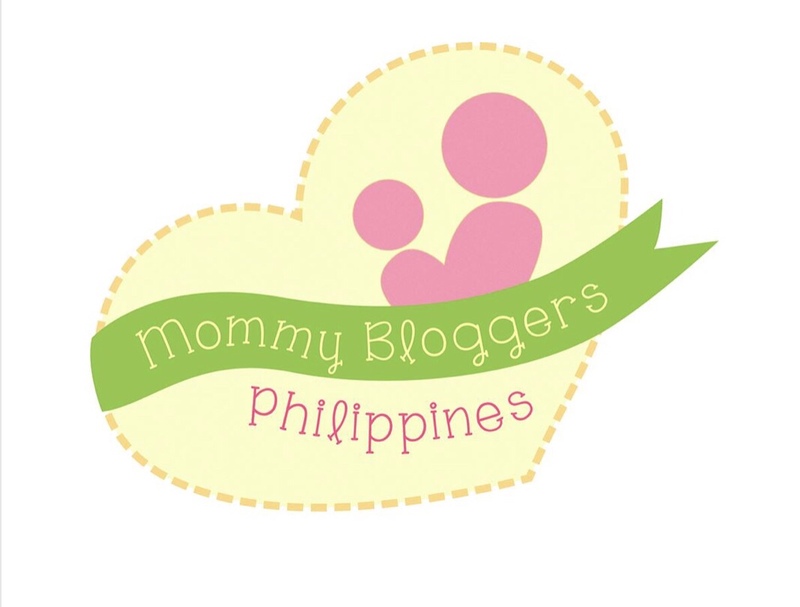 But now I know what they are all raving about, and why the stores are always out of stock and why some of the bloggers post that they are stock piling / hoarding this 3 minute miracle. My damaged thirsty hair became ultra beautiful after the first wash. I also love the fragrance of berries in this product. I am going to stick to this product that gives such great results. I am thankful to EverydayMe! because I finally got to try it! Pantene 3 Minute Miracle Conditioner is available in all leading Groceries, Drugstores and Malls nationwide.